Heart-Warming, memorable and encouraging. 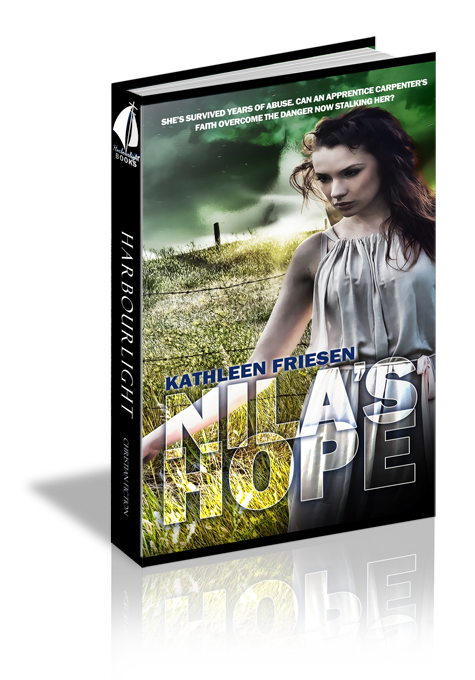 In Nila's life she goes through more than anyone should have to. I hurt for, pulled for and cheered for her. This book is a page-turner with suspense in every chapter. An abusive man from her past stalks and terrorizes her. I held my break through a few scenes. Highly recommend for a good book that won't put you to sleep and offers a very satisfying ending. Great book! !